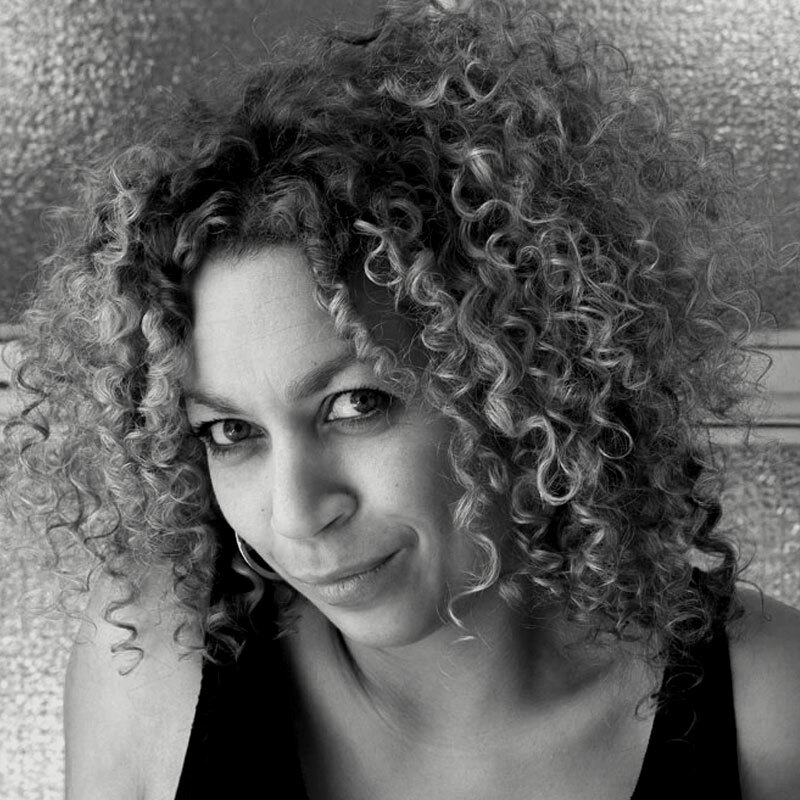 Salena Godden is a highly respected poet, author and broadcaster. She has published two poetry collections; Under the Pier and Fishing in the Aftermath, and a collection of essays entitled The Good Immigrant. Her live poetry album, LIVEwire, was shortlisted for the Ted Hughes Award. Her latest book, Pessimism is for Lightweights – 13 Pieces of Courage and Resistance, was included in the Rough Trade Top 10 Books For 2018 list. Salena is a regular performer at international literature festivals and has presented numerous arts programs for the BBC.